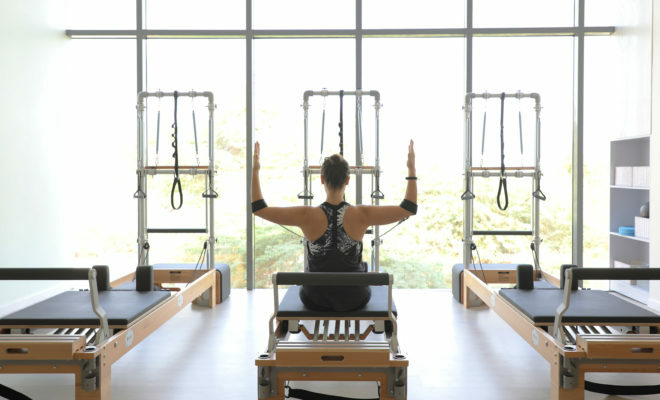 When people ask – what is Pilates? As a Pilates instructor, I get asked the same question over again, “what is Pilates?” and I always have a hard time answering. Not because I don’t know the answer, quite the opposite … there is so much to Pilates that I can’t explain in one short conversation. My go to response sounds something like “it is something that is going to change your life”, yes I include saying things like: physical fitness, gives your body great tone, your posture will improve, and rid you of your bad habits such as the way you are seated working at a desk or looking down at your cell phones for long periods of time. But this explanation hardly skims the surface. I give my clients the end results to look forward to by working hard and committing, but they walk away with so much more … Mind-Body Connection. This is the part I have difficulty explaining, especially to new clients, the Mind-Body connection. Ask yourself, do you actually know how your body works, why it hurts or doesn’t do what others can? Do you listen to your body? From your minds point of view you have to feel your body, and Pilates helps train your mind/brain to give you that awareness. Pilates doesn’t only happen in the studio, it happens in the world around you, in your lifestyle. You will start to notice your posture and how you engage with your daily activities. You will find ways to use your body in the most efficient and affective way to strengthen your body and keep your posture aligned. Small aches and pains or discomforts in the body could slowly dissipate simply by paying attention to yourself, by connecting with your body. 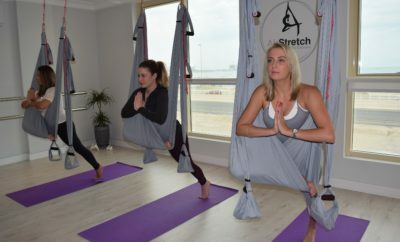 Pilates restores balance to your life, to teach you where your alignment is and how to feel your own libs, to move freely and comfortably without having to compensate. So what is Pilates? Besides looking and feeling great, you will have a brand new body inside and out. You will have created a Mind-Body connection that allows you to hear your bodies wants and needs. You will be better educated about the body and yourself to know how to satisfy those needs.